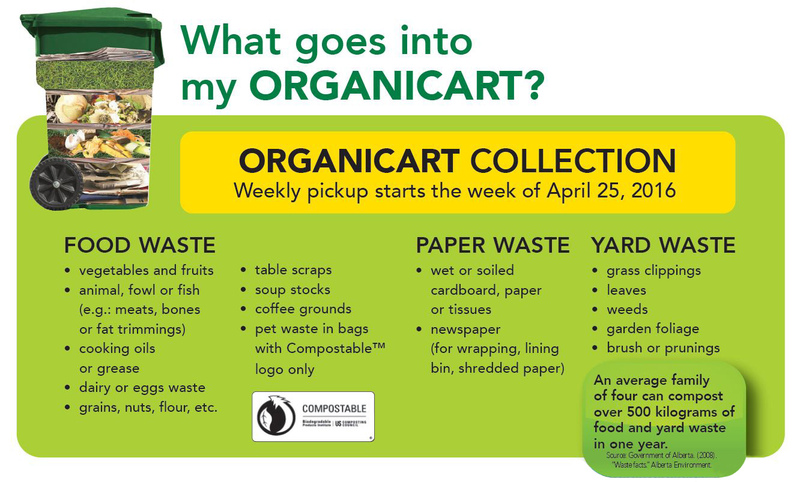 We often have questions from our residents about what can or cannot go into your bluebags for recycling, what should be put in your green bin, and what should always go into your garbage bin. We pulled some resources from the Town of Stony Plain’s website about guidelines for their recycling program (which Meridian Meadows is part of). What should go in your blue bag? 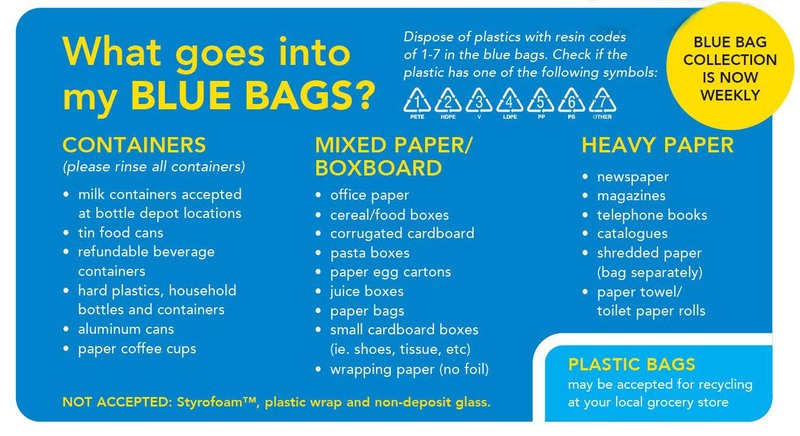 Below are items that are accepted as part of the Blue Bag Program. Please keep items that do not appear on this list out of the blue bags as this creates unnecessary sorting for the final facility. Below are items that you can put in your green bin. 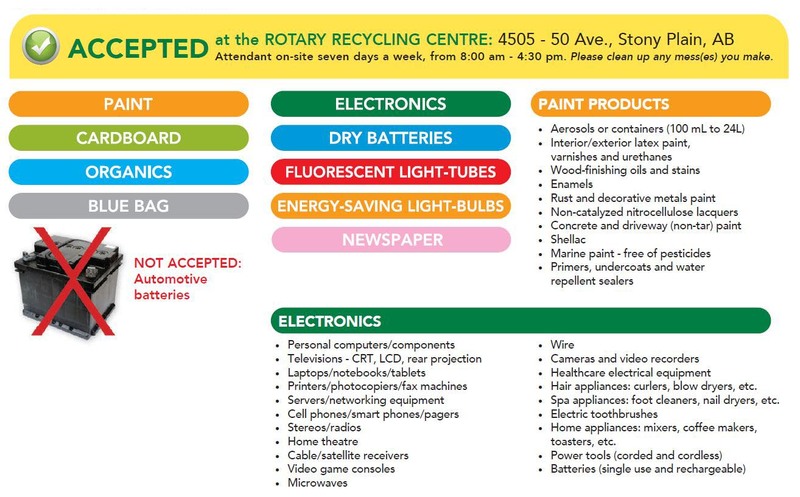 For all other waste, check below to see if it is accepted at the Rotary Recycling Centre in Stony Plain. If it does not appear on this list, place it in your garbage bin.